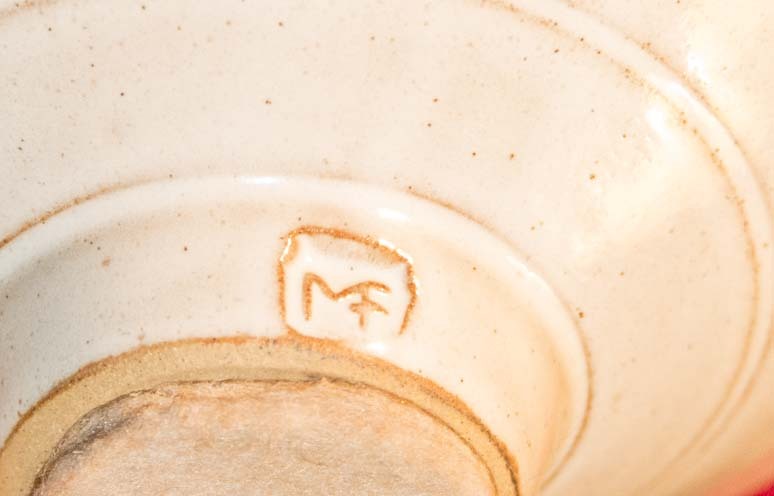 Can somebody please confirm this bowl is by Molly Finlayson> The marking is pretty clear but I was unable to find a similar bowl by Ms Finlayson. 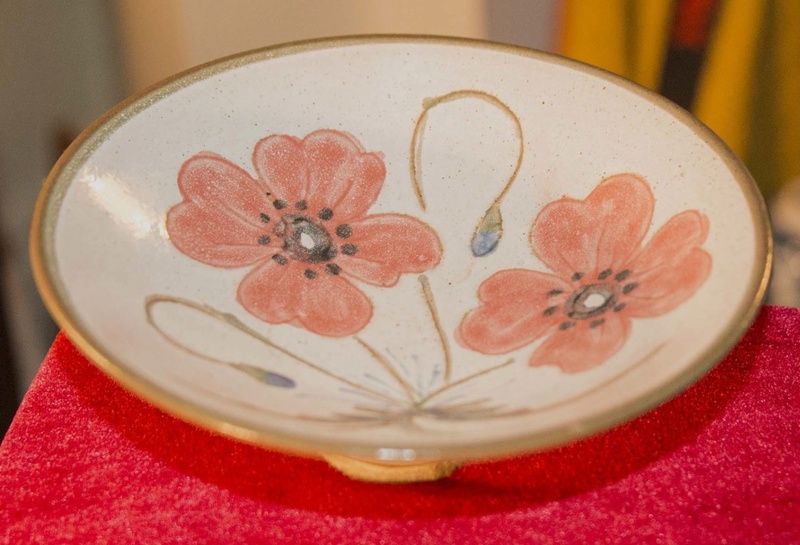 The base of the bowl has had a padded piece of material stuck to it, presumably to protect it from damage. The bowl is just over 6" in diameter. You're a star Naomi...well spotted.